Lock in a great price for Riversuites – rated 8.6 by recent guests! The location was a short walk across the bridge to main tourist area. The staff at the front desk were fantastic, giving great recommendations to cater to our stay. Outstanding facility. Modernized old building very convenient to Colima downtown. Very comfortable location. Breakfast provided outstanding. The room had a great view. The room was ample in size, clean, and comfortable. This place is really a good value. It is an affordable option right across the Mondego River from the main part of Coimbra. This makes it accessible, but not in an area too busy. Breakfast was pretty good. Because my original room was on the noisy street side, I asked to move and they accommodated this request. Location was pretty good and breakfast was good. Room was fine. The staff was extremely accommodating. It was easy to walk to the historical center. The bed was very firm and comfortable. The breakfast was very good. And finally, there are excellent ice cream shops all around the hotel. Good location, clean and practical, good spread at breakfast including scrambled eggs, fresh fruit, yogurt, a variety of bread and beverages. Great value for the money. Clean, comfortable place to stay. The staff were exceptionally helpful - especially the crew serving breakfast. I was thoroughly impressed. If we ever come back to Coimbra, I will definitely stay here again. Location is really convenient and nice , next to the interesting landmark . One of our top picks in Coimbra.Set 800 feet from the Mondego River, Riversuites guest house is set in a refurbished 1940s building in Coimbra. It offers free Wi-Fi, a 24-hour reception and modern accommodations. 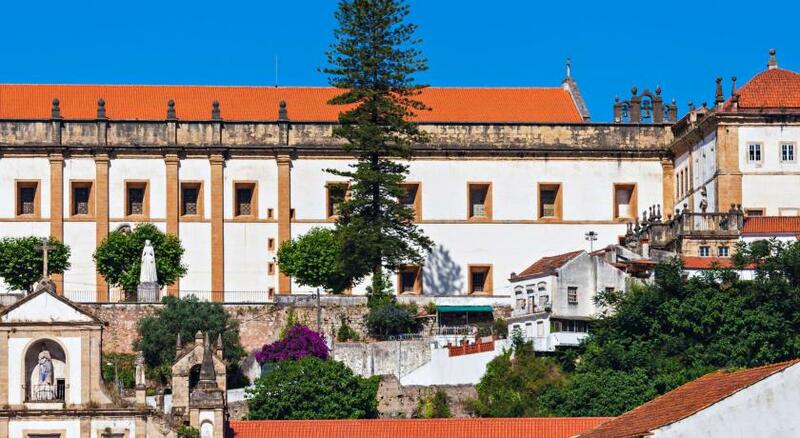 Just 500 feet away is the Portugal dos Pequenitos miniature park, and the UNESCO World Heritage-listed Convent of Santa Clara is 1,000 feet away. Quinta das Lágrimas Gardens are 1,500 feet away. 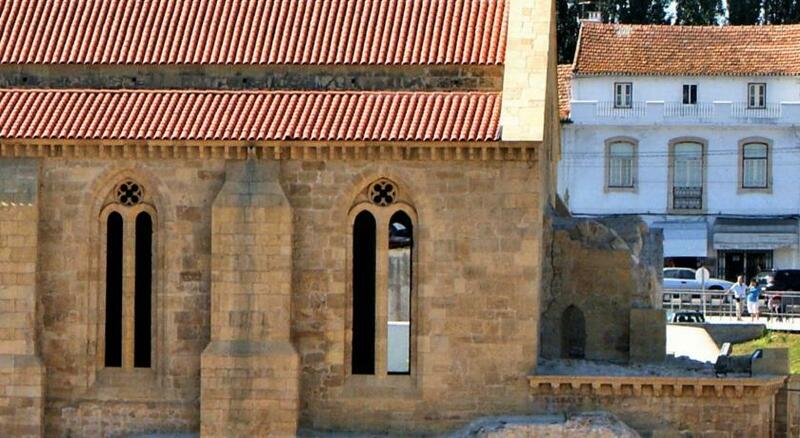 Coimbra-A Train Station and the Old Town are each a 15-minute walk. Featuring noise-reducing windows, these modern rooms include air conditioning, a cable TV and a private bathroom. These modern, air-conditioned suites include a cable TV, soundproof windows and a separate living room. These modern rooms feature a panoramic window overlooking Coimbra, air conditioning, a flat-screen cable TV, soundproof windows and a private bathroom. This modern room includes soundproof windows, air conditioning, flat-screen cable TV and a private bathroom. This modern room includes soundproof windows, air conditioning, a desk, flat-screen cable TV and a private bathroom. House Rules Riversuites takes special requests – add in the next step!